An employee of London Films in his teens, British director Jack Clayton became a film editor in the years just prior to World War II. Once in His Majesty's Service, Clayton rose to the rank of unit commander for the RAF's film division. After the war, Clayton went to work as a production manager and associate producer for Alexander Korda. His first directorial assignment (which he also produced) was 1955's The Bespoke Overcoat, an award-winning 32-minute adaptation of Gogol's The Overcoat. 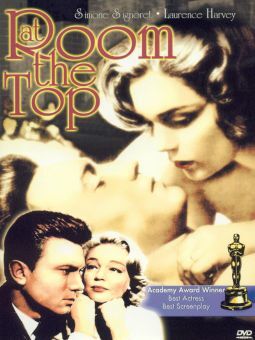 With the 1958 feature Room at the Top, Clayton established himself as a prime mover of the "Angry Young Man" category of British filmmaking. Not wishing to be typed, Clayton moved on to the muted psychological horror of The Innocents (1961), then to the searing marital drama The Pumpkin Eater (1964). 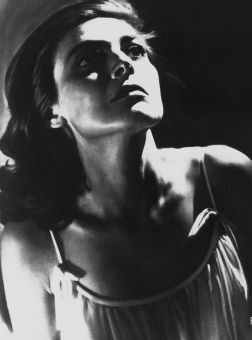 After the Gothic chiller Our Mother's House (1967), Clayton took a sabbatical from films, returning for the lavish 1974 remake of The Great Gatsby. This much-awaited film sagged at the box office, and the blame was unfairly heaped upon Clayton's shoulders; thus, Clayton would have to wait until 1983's Something Wicked This Way Comes before he'd be assigned another major feature. In all his films, Clayton subordinated his own cinematic viewpoint to the demands of the material. Auteurists looking for a stylistic throughline in the ouevre of Jack Clayton are referred to the terse comment by film critic Andrew Sarris: "The only Clayton constant is impersonality..."